Rubin & Zonen is a diamond manufacturing and trading company. Four generations of our family have been growing the company for almost a century. We are global in scope of where we source our diamonds. We are local in how we build personal relationships with every customer, serving each one of them like they are our only client, individually, one-on-one, any time of day or night. We are based in the heart of the world’s diamond trade capital, Antwerp, and we are strongly committed to being an active member of this historic diamond community, following closely the latest trends, tastes and innovations in the industry. You don’t have to be in Antwerp to work with us, we can meet your needs wherever you are through our network of trusted partners around the globe from New York, to Tel Aviv, to Hong Kong. You can always find us at all the major trade shows and industry fairs showcasing the best of our products and services. 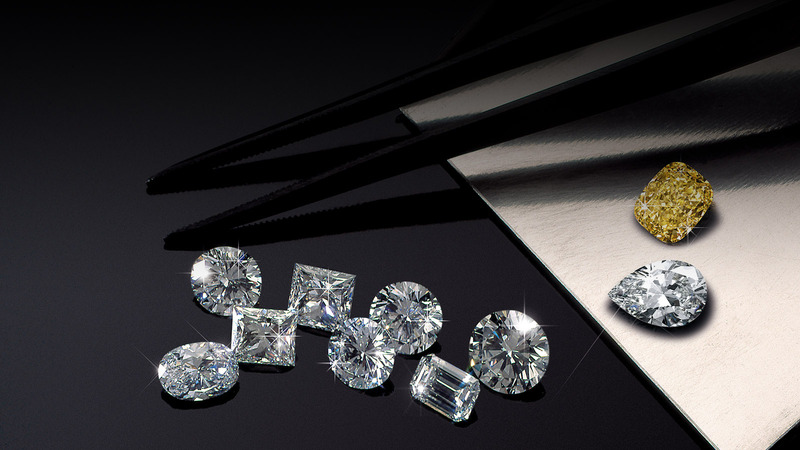 Rubin & Zonen has a treasure trove of diamonds in our vaults, still our most valuable asset is our reputation. 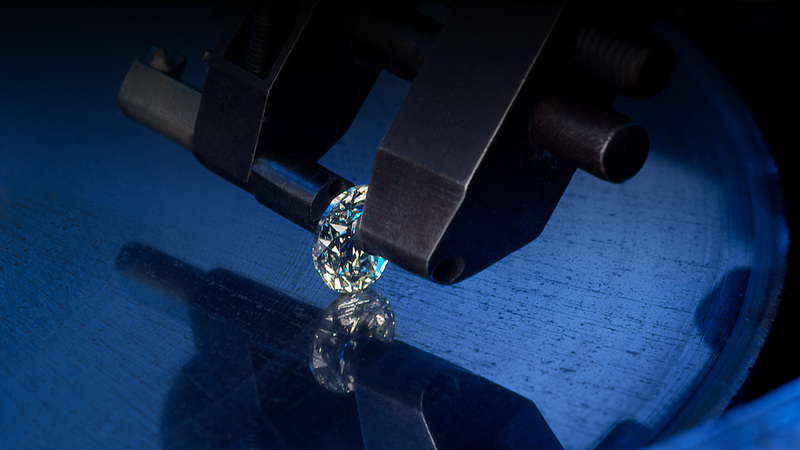 We have diligently built it over decades on the foundation of our core values of the know-how, expertise and experience in manufacturing, sourcing and selling the best diamonds in the world. The strong relationships with our extensive network of suppliers, built over decades on trust and our sound financial standing give us a lot of negotiating power to get you the best price on the market in no time. Every step of the way we adhere to the highest ethical standards of where our diamonds come from and of how we do business with our suppliers and our clients with utmost passion, honesty and integrity. Why is it important for us to be a RJC certified member ? RJC members commit to the highest ethical, social and environmental standards through the whole chain of the diamond and/or gold process from its mine to the unique piece of Jewellry. For Rubin & Zonen, to be a certified RJC member is the continuation of our strong values as respect, honesty and transparency. Why is it important for you to know we are a RJC certified member ?Our affiliation is a guaranty of our core values and of our very high standards of commitment towards our whole manufacturing chain, from our suppliers as well as towards our customers, towards the ecological environment as well as towards all the people involved in the process. As a RJC certified member, you can trust our professionalism as well as our ethics. The rough diamonds that we work with are all conflict-free and ethically sourced from trustworthy partners mainly in West Africa. Our solid time-tested relationships with the mining companies and wholesalers ensure that we get exactly the right stone that you want and at the right price. We carefully sort and rigorously inspect every rough diamond as part of our unforgiving quality control scheme. Rubin & Zonen meets your every diamond need. We have a robust stock of everyday polished diamond classics in all the shapes and sizes from a traditional round cut to the fancies, from a whisper of a sparkle of 0.01ct to a substantial 15ct statement piece. Should you desire something more unique, we will scout out the world through our extensive global network of partner manufacturers, find exactly what you are looking for and offer it to you at the best market price. This is where the best of Rubin & Zonen’s craftsmanship, expertise and talent truly comes to light -- creating impeccably matched pairs and layouts of polished diamonds. To bring together our pairs of side stones, we don’t just find a perfect match, we craft identical twins of half-moons, trapezoids, trilliants and other special shapes and fancy cuts. And if you fancy more than just a couple, we offer our precisely picked and meticulously matched layouts of cushions, emerald, princess and other fancies shapes in all sizes and counts. If some of your diamonds have lost their luster for you, Rubin & Zonen is happy to give them a second life. Should you wish to change the shape of your gem, we will gladly recut it according to what your heart, or latest fashion desire. 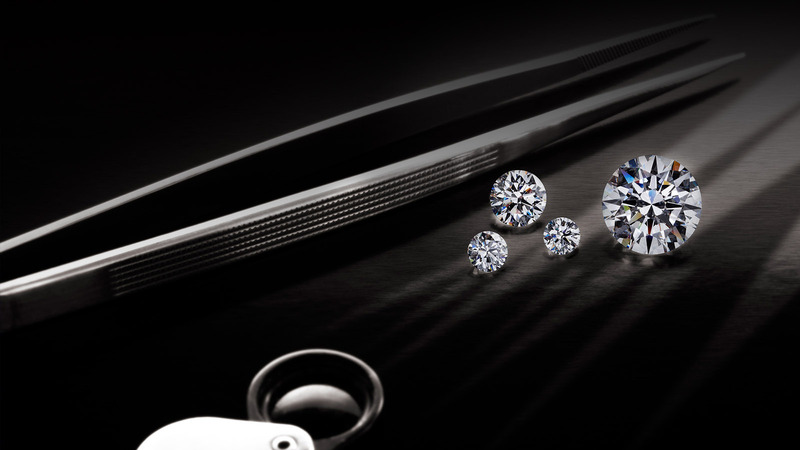 In case you are ready to part ways with your loose stones or jewelry pieces, it would be our pleasure to buy them to refresh, revive and recycle the diamonds. Our experts are at your service to provide a free no-obligation consultation to help you navigate the complexity of selling diamonds and make an informed decision. The valuation process is quick, easy and transparent and our only objective is to offer you the very best price for your precious stones. "We are small enough to know all our clients personally. Yet we are big enough to meet all their requirements."